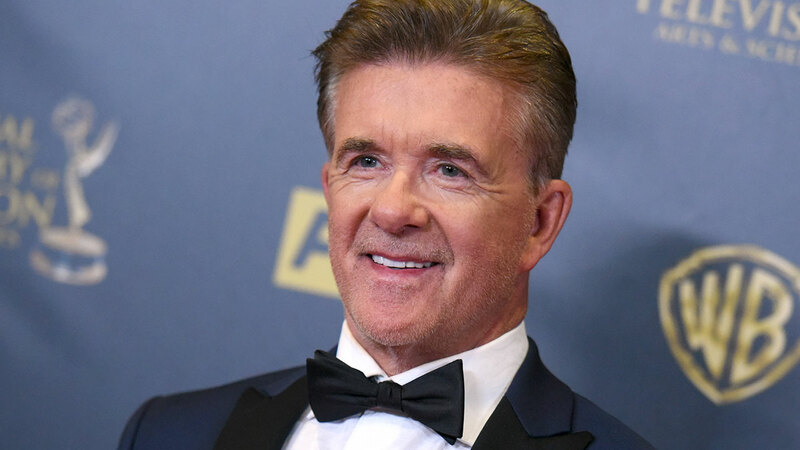 LOS ANGELES -- The cause of Alan Thicke's death was a ruptured aorta, the coroner's office revealed on Wednesday. Thicke died last week at the age of 69. He was best known for his role as Dr. Jason Seaver on the ABC sitcom, "Growing Pains." For seven seasons, from 1985 to 1992, he and his co-stars kept America laughing for 167 episodes. He was a hockey fan and was on the ice with his 19-year-old son, Carter, at Burbank's Pickwick Ice arena when he suffered what was then described as a heart attack. Thicke married three times and had three sons, including singer Robin Thicke.